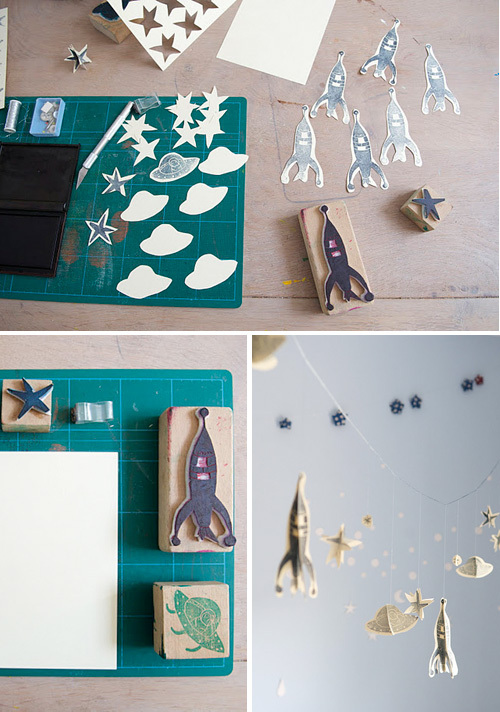 Today I’m loving … this rocket garland created by Guusje’s Appeltaart for Oh My! Handmade Goodness. You can find a tutorial for making this garland yourself here. 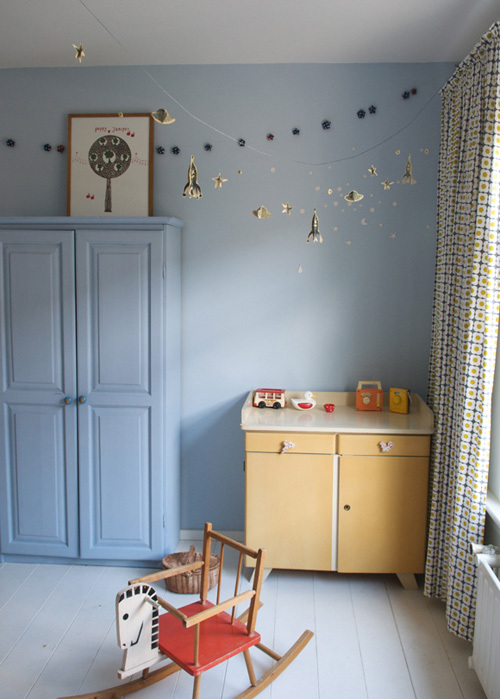 Great for a little boy’s room!